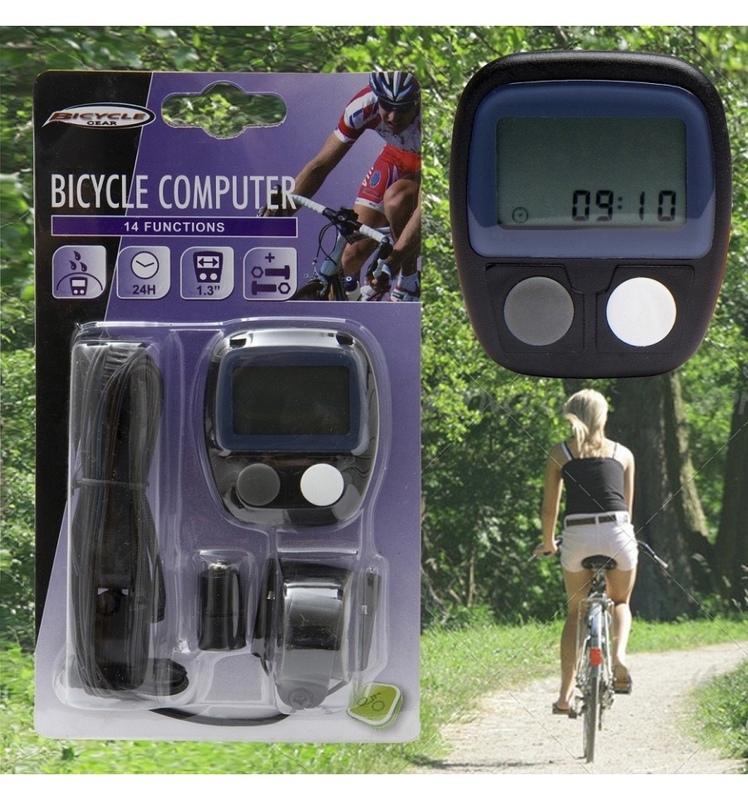 Do you enjoy your Bike Riding and want to keep track of your speed, distances, times etc...? Well this Bicyle Gear® LCD Computer is the perfect item. With 14 functions, this waterproof computer will enable to keep track of all these figures for you, no matter the weather. 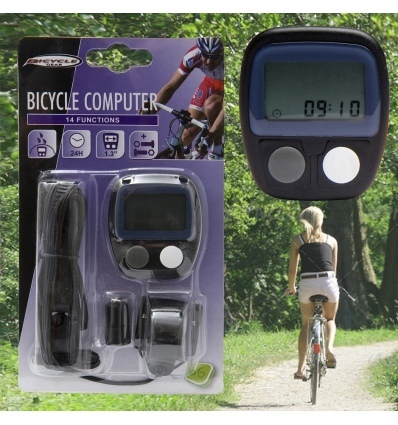 This comes with a wired clip, which easily clips onto your bike and off you go!! This comes included with AG13 Battery.